Impellers are designed for the most difficult pumping applications. Extra sections at wear point and perfect impeller structure ensure satisfactory performance with long life. Rubber linered pumps expand application to chemical products handling, several different rubber options are available to meet different application need. 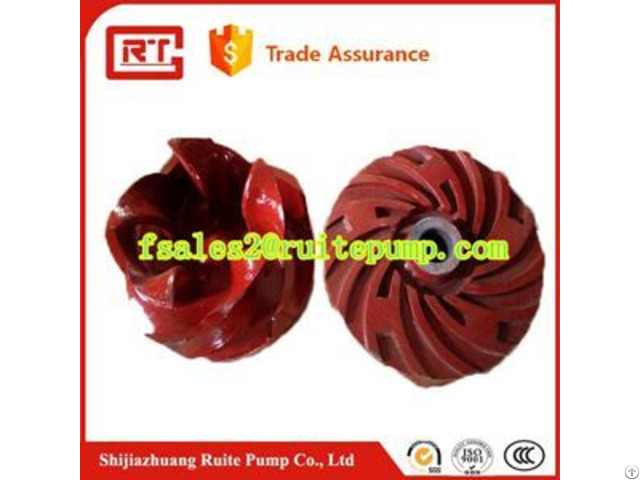 Shijiazhuang Ruite Pump Co., Ltd. is one of well recognized manufacturers of heavy duty and medium duty slurry pumps in Shijiazhuang, China. 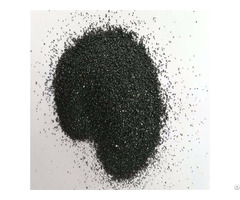 1998, we open to do high chrome pump parts casting with resin sand casting. 2003, we built an new casting workshop to match the increased demand of pump parts. And we start to do slurry pump assembly work ourslves. In 2010, International sale department was founded. We aim to supply our quality pumps and spares all over the world. 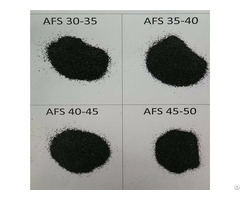 In 2014, Precoated sand casting was first used to do high chrome parts instead of resin sand. 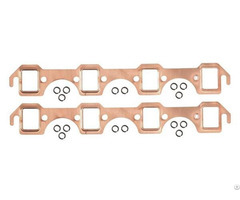 By this way, spare parts surface much better and casting speed improved.